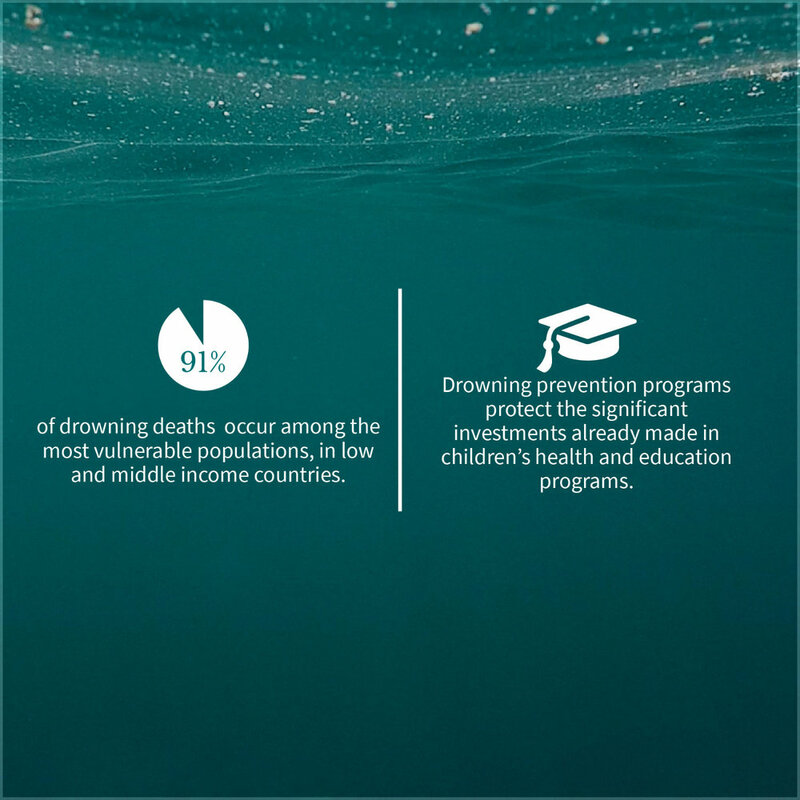 Drowning starts in just 1 minute. 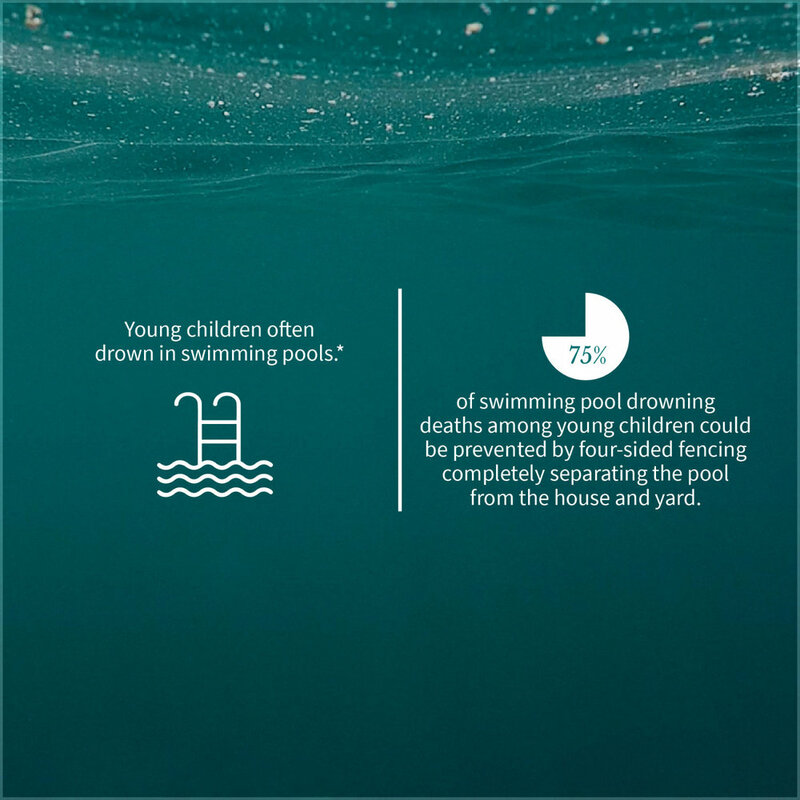 Drowning happens in just 1 inch of water. 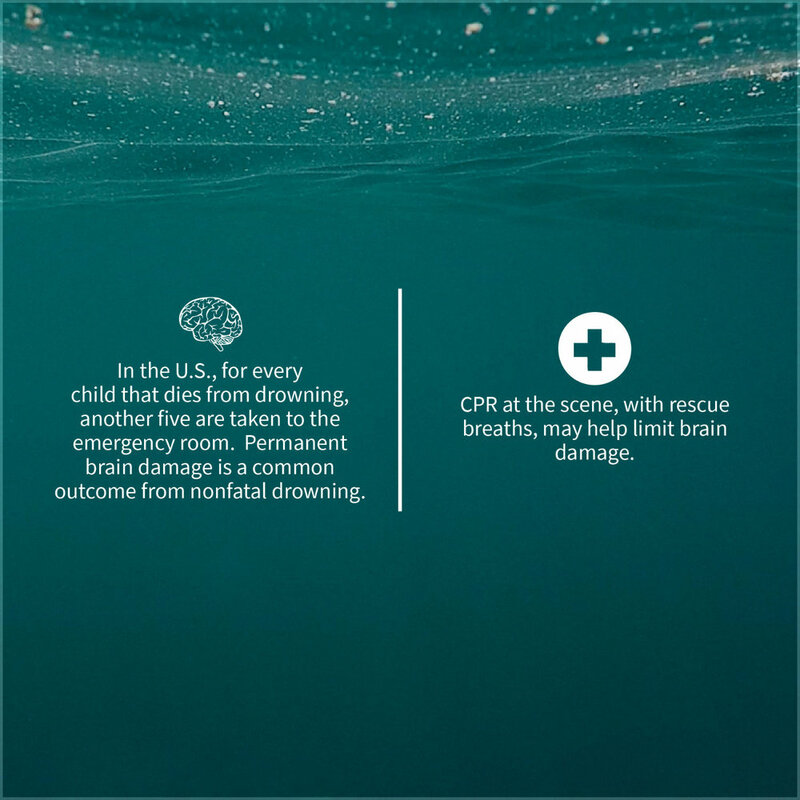 Drowning can be prevented by 1 person getting a little more information. Below, pick the water environment that your family enjoys. Spend just a few minutes on one of the resources.